Welcome To Toyota Of York! The certified Toyota technicians in our Toyota service center are here to help you maintain and service your vehicle, and our collision center is here to take care of all auto body repair needs. We want to make everything as easy as possible for you, which is why we offer free state emissions (with paid emissions, if applicable), free-of-charge valet service to your home or work within 20 miles, as well as free shuttle service within 10 miles of our dealership while you wait. On top of all that, you get unlimited car washes when you come in for service! Thanks for visiting Toyota of York! At the foundation of our dealership is the desire to provide drivers throughout the South Central region with new and used cars that are capable of transforming everyday commutes into something a little more extraordinary. We’re also known for going above and beyond to provide each guest with top-tier customer service. That includes a “No Salesman Zone”, providing you the space and opportunity to peacefully browse our selection and let us know when you’re ready for assistance. We also offer the York Lifestyle Test-Drive, which permits you to drive a car home and see how it truly fits into your lifestyle. 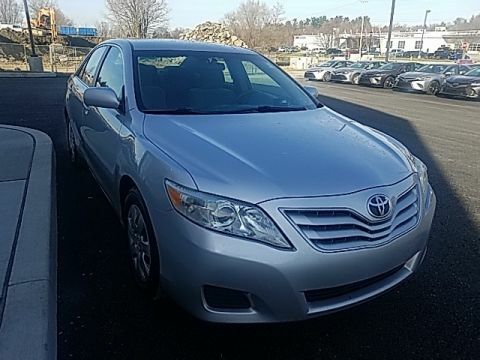 This and more is in store for you when you let Toyota of York take care of all your automotive needs. Visit us today, and we’ll show you how it’s done! 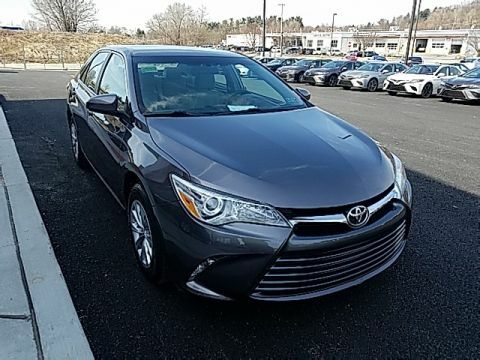 Here at Toyota of York, we offer a huge selection of new Toyota models! Our friendly and knowledgeable sales team is here to assist you through the process of selecting the Toyota that complements your lifestyle, comes equipped with your preferences and fits into your budget. 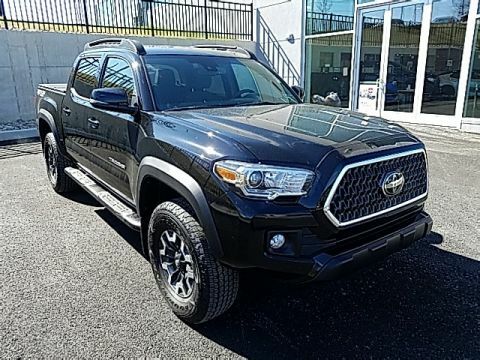 Choose from the popular Corolla, critically acclaimed Camry, family friendly Highlander, legendary Tacoma, adventure-ready RAV4, versatile Tundra and more! 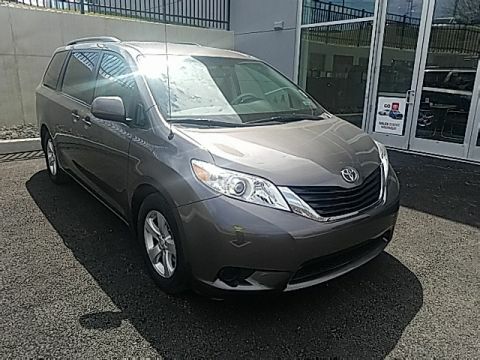 We want to see you on the road in one of your favorite Toyota models. Browse through our online inventory and be sure to check out our new car specials for the best deals in our current inventory. 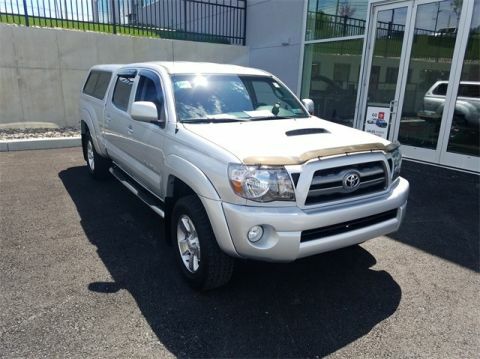 Browse through our impressive selection of quality used cars, trucks, SUVs and vans! Every vehicle on our lot has undergone a thorough inspection, guaranteeing its quality and reliability for many years to come. 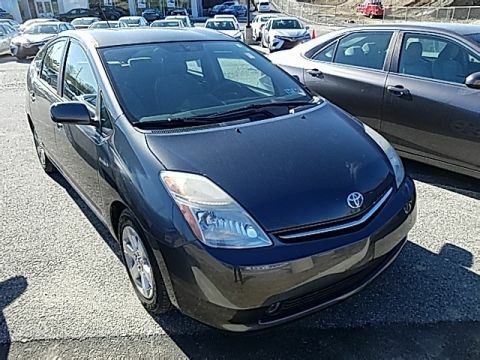 You’ll find Certified Used Toyota Vehicles, as well as models from other top manufactures on the road today. We offer everything from luxury to utility vehicles. So you’re sure to find one that piques your interest. We even offer an exceptional selection of used car specials to guarantee you the best deal! Whether your vehicle needs routine maintenance or extensive repairs, our team of professional technicians will handle all your needs quickly and affordably. Toyota of York even offers Valet Service. That means we’ll pick your car up, service it and deliver it back to your location once the job is done. So you no longer have to wait around for your car to be serviced. Furthermore, we offer monthly service specials so you can save big on popular routine maintenance and repairs that help preserve your vehicle. Click here to schedule service online or stop by and visit us in person! Let’s turn your dream car into a reality. Our finance team is ready to assist you every step of the way in securing the perfect finance option for you. Allow us to ease your worries and secure you a finance program that will provide you an affordable monthly payment at a competitive rate. To get started, fill out our simple and secure online finance application so we can get you pre-approved for auto financing today! Visit Toyota of York Today! Thank you for your interest in our Toyota dealership. Our team at Toyota of York remains fully devoted to customer satisfaction, whether you’re purchasing a vehicle, bringing it by our Toyota Service Center or applying for an auto loan. Stop by and visit us today! You can easily find us at 1885 Whiteford Road, York, PA 17402. As always, we look forward to serving our neighboring customers in York, PA, and those throughout Harrisburg, Lancaster, Hanover and the South Central region.